If you have undergone bariatric surgery or are considering the weight-loss solution, you know that while it is an incredibly helpful tool, it is not a cure-all. Continued success requires a commitment to lifestyle changes, including a well-balanced diet and a regular exercise routine. At LIMARP in Tijuana, MX, Dr. Liza María Pompa González recommends personalized exercise plans for every bariatric patient. It is important to understand why exercising for weight loss is an important part of success, and how you can develop a routine that will work for you. To get the most out of your weight-loss surgery, it is important to exercise under the supervision of a personal trainer. At LIMARP, we believe there is value in a team. That is why our physicians work closely alongside nutritionists and personal trainers, so our patients can receive the utmost in comprehensive care. Each patient is unique. What works well for one person may not work for another. We work together with you to design a personalized plan that will offer optimal results. Exercising after bariatric surgery helps you lose the right kind of weight. What does this mean exactly? When you exercise, you burn fat, but build lean muscle. Without exercise, lean muscle is lost. Additionally, research suggests that patients who incorporate exercise into their weight-loss program lose more pounds on average. Weight loss helps you feel great. When you exercise, it can boost your energy and help you feel even better. It is important to understand that exercise is about so much more than just weight loss. Exercise can help keep your heart healthy, strengthen your bones, improve your immune system, and regulate your blood sugar. If you have struggled with obesity, you know the condition can affect your emotions and mental health, as well. Many bariatric patients suffer from occasional depression or deep emotional wounds. Exercise releases endorphins that directly combat these feelings of negativity. When combined with an emotional support system, exercise can lift your spirits and help you feel more confident. 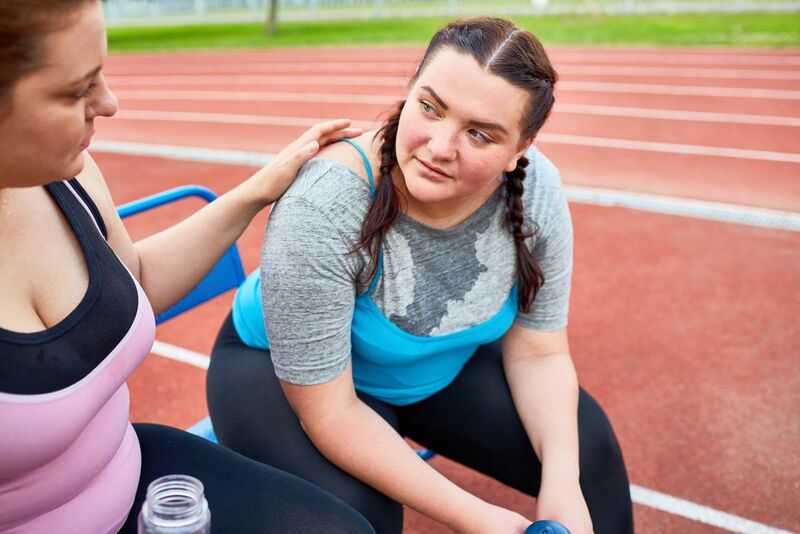 If you have recently undergone bariatric surgery, or are planning to do so, a personalized exercise plan is an excellent way to enhance your results and overall experience. At LIMARP, we understand the weight-loss journey is not an easy one, and it continues on long after your procedure is complete. To learn more about our personalized exercise plans, contact us online and schedule a consultation.